Company & Family History — Umeya Inc. The Company’s original product was the sweet “senbei” made primarily of wheat, flour, sugar, and eggs. The senbei was similar in taste to the “Kawara Senbei” of Japan. The flavorings were originally Asian based using ginger, cinnamon, miso and sprinklings of sesame seeds, poppy seeds, etc. The Japanese followed the Chinese settlers in business and operated many Chinese food restaurants as well as other businesses. Yasuo Hamano the original founder of the Company also operated a Chinese restaurant. Accordingly, a new market was created in the form of a “Chinese Fortune Cookie” which was used and served as a dessert in most Chinese restaurants. Fortune cookies and other Japanese confections were added to the Company’s product line. The Company survived the discriminatory market of the 1920’s and the depression of the 1930’s by selling to the Japanese communities including the farming area, local fishing villages, and to the restaurants operated by the Japanese. Over time, the Company’s primary product line became the traditional Japanese based Arare and Senbei Rice Cracker which sourced its rice from long term relationships cultivated directly within the State of California. Toasted and dried (not fried), rice based crackers are low on fat and cholesterol. Flavoring comes in multiple forms including soy sauce, chili and spicy flavor, and sweet and savory. The Company’s best-known product lines include the Assorted Mix, Hana Mix, Kakino tane (“Chili Crescent Rice Cracker and Peanut Mix”) mix, and the Luau Mix. Rice crackers have been a popular confection in Japan for hundreds of years and the Company originally sold the rice crackers to only the Japanese population in Los Angeles and other areas in California where there were concentrations of Japanese. The rice based snack industry as a whole has become a formative niche market that has appealed to the US consumer for both its inherent health values (i.e. gluten free) and offering as an alternative to the vast options of health snacks already existent on the market. The Company delivers healthy based product lines that have more traditional taste, texture, and sensations that are closer to the original Japanese produce base and differentiated from the mass producers. The tasty bite sized crackers are made of top quality California rice which has been cooked, rolled into flat sheets, cut into delightful shapes, toasted and seasoned. The Company’s rice crackers are lightly glazed with soy sauce with added sesame seeds, chili, seaweed or parsley. Other supplemental product lines outside of rice-based products include both the Sesame and Flaxseed crackers (“Chidori”) and the traditional fortune cookies that have remained a staple since the original incorporation. The Company’s initial success was based on the origination of the concept and marketing of what eventually became known to the mainstream market as the fortune cookie. 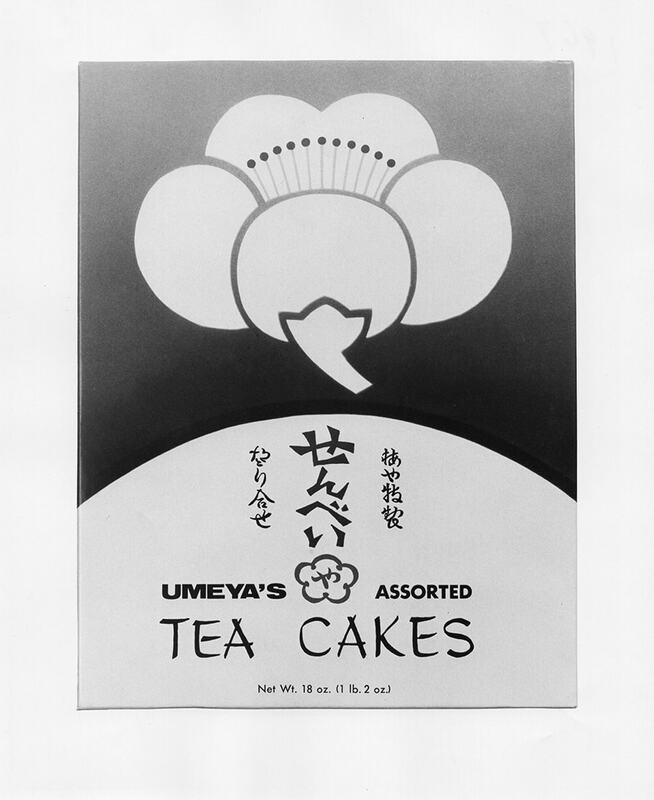 This product specifically from Umeya possessed a starring role in the 1966 Hollywood film “The Fortune Cookie”. The Company was originally founded during the 1920’s in Los Angeles, California by Yasuo Hamano who had immigrated to the United States from Japan in 1918. He was the first son born on October 30, 1902 in the Katada village of the Mie Prefecture. As part of the Osaka Naniwa Kurisu Corp. where he had commenced his working career, Yasuo was dispatched to inspect the status of commerce in the U.S. Yasuo’s passport issued by the Imperial Government of Japan bears marks by the Japanese Foreign Ministry’s Uchida Kosai appealing to the U.S. Immigration Authority to allow him unfettered passage as a commercial inspector. Similar to all Japanese businesses on the pacific coast, the Company was shutdown during World War II due to the evacuation of all Japanese Americans in 1942. However, the Hamano family maintained its business by opening a manufacturing plant in Denver, Colorado in 1944. Initially, the Company imported a limited quantity of rice crackers (“arare kakimochi”) from Japan to distribute along with their senbei. Subsequently due to the unavailability of rice crackers during the war time, the Company added the production of rice crackers. The Company became the only supplier of traditional sweet snacks to the internment camps. Yasuo stated, “At the time, import of all the non-essential items for the enjoyment of the interned Japanese were suspended, sakura arare being one of them. This is why some felt there was a future in rice crackers. So, we decided to research making rice crackers in Denver.” Business continued there until the Los Angeles plant was re-opened in 1950 after bringing back several of the arare machines back from Denver. 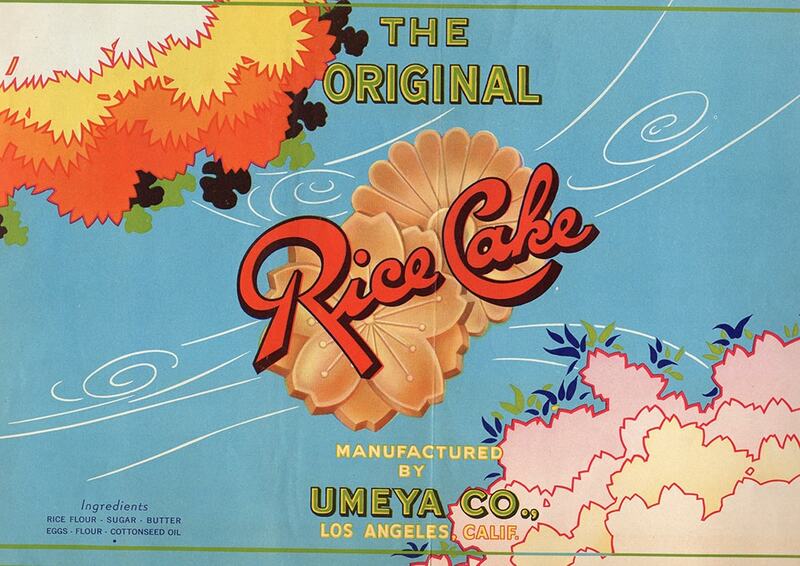 Returning to Los Angeles in the autumn of 1950, the Company continued the production of fortune cookies, sweet “senbei” and rice crackers or “arare.” During the next 5-10 years after return, the company performed unprofitably. However, the business continued to gradually grow as rice crackers and fortune cookies gained wider acceptance and exposure outside of the traditional Japanese market. Especially in the 1950’s as more and more non-Japanese consumers became familiar with the tangy and unique tastes of rice crackers, the Company’s products differentiated itself from the potato, corn, and cheese flavored snack foods prevalent on mainstream supermarket shelves. As the demand for products increased, the original plant on Weller Street was unable to handle the additional production. Tak Hamano took over the business from his father in 1970 and expanded by building a larger plant and warehouse in 1978. It was around this time that the Company with the recent expansion of their facilities also began to look at the national market as a potential sales area. 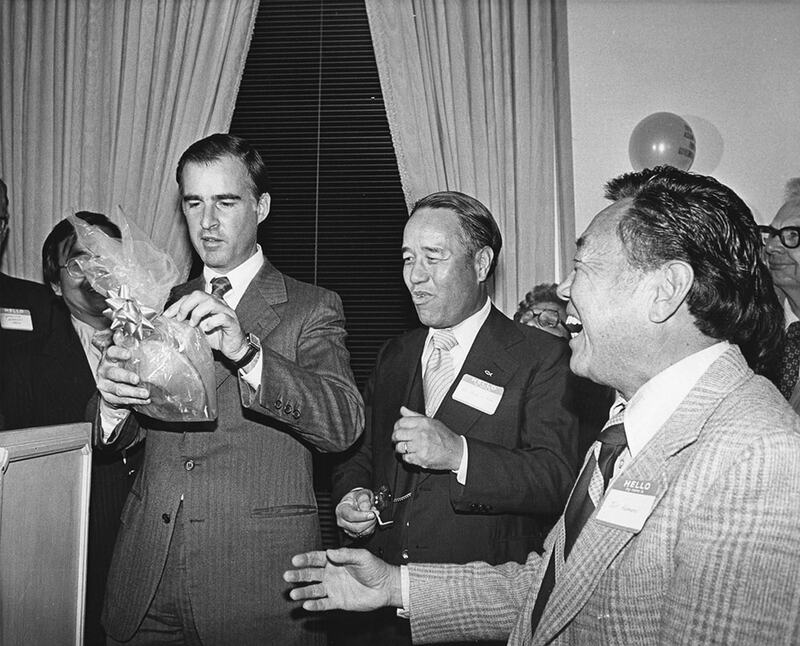 By the time their new plant was completed, rice crackers were being sold in non-Japanese supermarkets in the Los Angeles area in addition to the Northwest region in Washington and Oregon. Aside from the west coast, the Company’s products were sold in the East coast, the Midwest, and the South including Texas. The Company had lined up more than 30 distributors nationwide. Among the distributors were Castle Foods (Baltimore, MD), Fancifood (San Francisco), Food Products Co. (Denver), Gourmet Foods (St. Paul, MN), Kehe Food Distributors (Addison,, IL), Haddon House (Medford, NJ), and Specialty Food Distributors (Tampa). The Company had started to sell rice crackers in bulk to other firms who would mix their products such as peanuts and other items. From time to time, major airlines ordered small packages of the rice crackers to serve as snack foods on their flights. Further, the Company’s very popular fortune cookies also became nationally known when McDonalds Corp featured them in a special campaign in 1986. Millions of the Company’s fortune cookies were consumed nationwide. The popularity of the Company’s fortune cookies continued as the Company offered specialized packaging of fortune cookies for the holidays such as Halloween and Christmas. 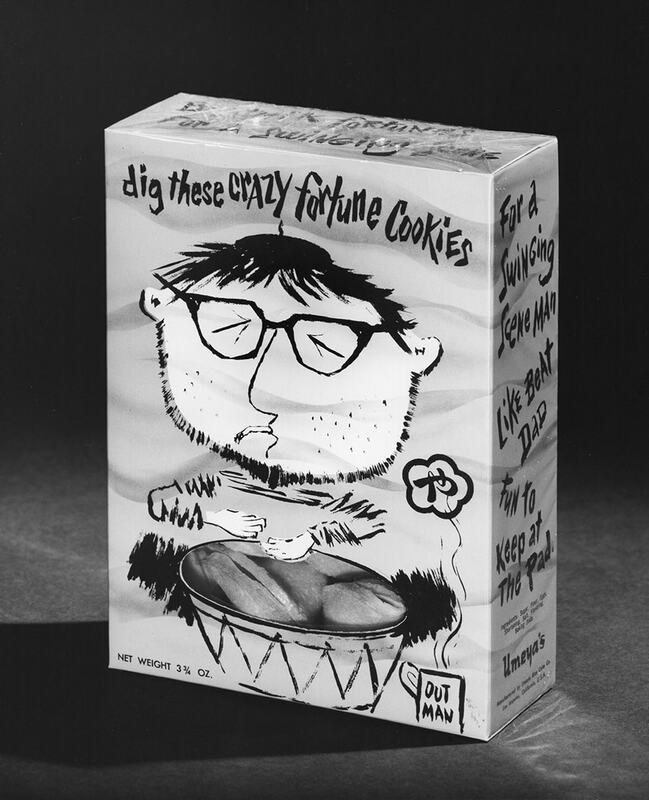 Colorful boxes of Children’s Fortune Cookies with appropriate messages for young children were available and popular all year-round. As the first company to mass produce fortune cookies in the United States, the Company played an important role in popularizing the fortune cookie as it is now a part of the American culinary and pop culture. Pre-war, the Company distributed fortune cookies to the 120-150 Japanese owned Chinese restaurants throughout Central and Southern California. 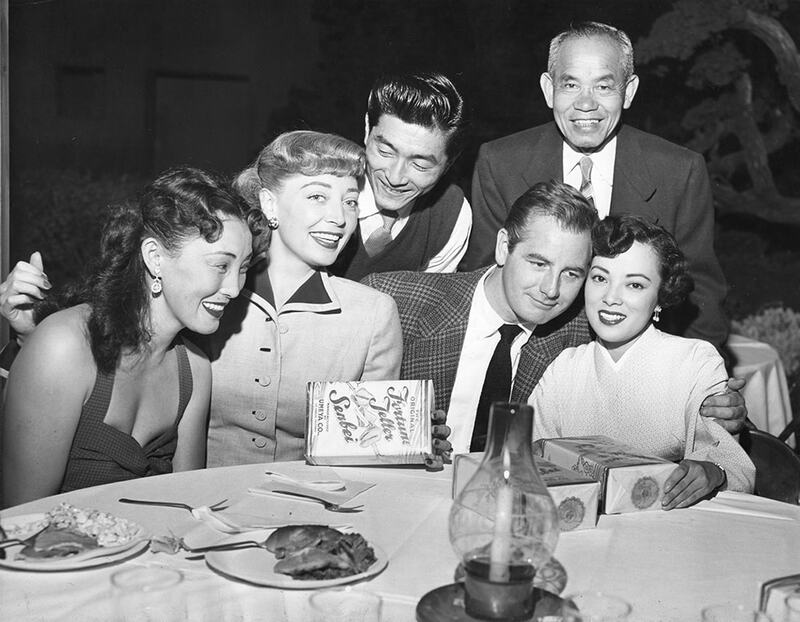 Post-war, the Company has distributed nationwide and globally including Canada, Hong Kong, Japan, Europe, Mexico, Guam, Australia, and South America. During this era, the Company’s rice crackers and fortune cookies were well established on supermarket shelves and served as snack foods by airlines and cocktail bars throughout the nation. During the past 10-15 years, the Company has manufactured a diverse range of rice based “Arare” and “Senbei” crackers and other product lines including sesame cookies, fortune cookies, wasabi green peas, toasted soybeans, etc. The rice crackers come in various flavors including the Assorted Rice Crackers, Hana Mix Rice Crackers, Chili Crescent Rice Cracker and Peanut Mix, and Luau Mix Rice Crackers. All of the products have been sold through food distributors to retail outlets throughout the United States as well as Hawaii, Guam, Canada, Mexico, Japan, and other parts of the world. Today most aspects of manufacturing have been mechanized from washing the rice steaming, kneading, cutting, drying, toasting, and flavoring. Automation has enabled the company to mass produce and reach markets at an efficient rate.